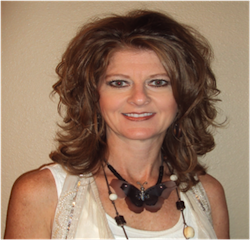 PSM Specialist, Sasol North America, Inc.
Jeannie Beth Richey holds a Bachelor's Degree from McNeese State University. She has 18 years of industry experience in Process Safety Management (PSM) at Sasol North America, Inc.'s Lake Charles Chemical Complex located in Westlake, La. Her extensive background in PSM has built the compliance background required to manage an intricate Mechanical Integrity Inspection Program. During those 18 years, Jeannie has helped advance many programs including; PSM and Management Systems Auditing, Incident Investigations, Mechanical Integrity for Fixed equipment and Relief Devices, Management of Change, DOT Pipeline Compliance, and many avenues of Training.